The Anchorage Board of REALTORS® would like to recognize its members and their volunteer commitments to serve the community. 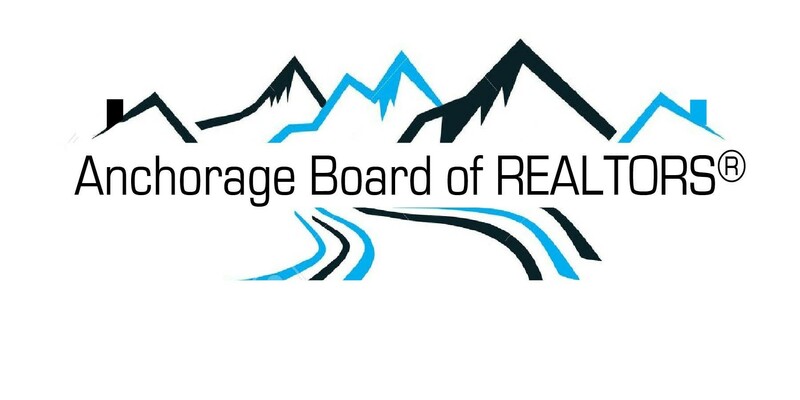 To see stories of you fellow Anchorage Board of REALTORS® go to the Anchorage REALTORS® Give Back page. We know that our members do good things every day in our community. Tell us where you give back! The Anchorage Board of REALTORS® protects homeownership and the rights of property owners. We work throughout the year on issues that affect the public. We also invite the public in many of our events. If you have suggestions, please contact us.